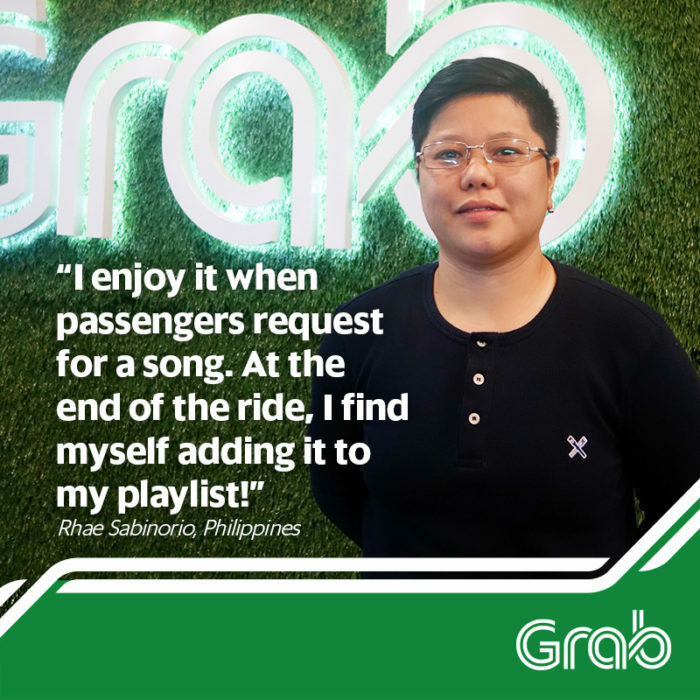 The flexibility of driving for Grab is giving Filipinas a new way to get back into the workforce and balance both work and life. They are creating income for their families, and wealth for their economies. And along the way, they are often challenging gender stereotypes too. Let’s take a look at how our Grab women drivers are taking control of their lives. 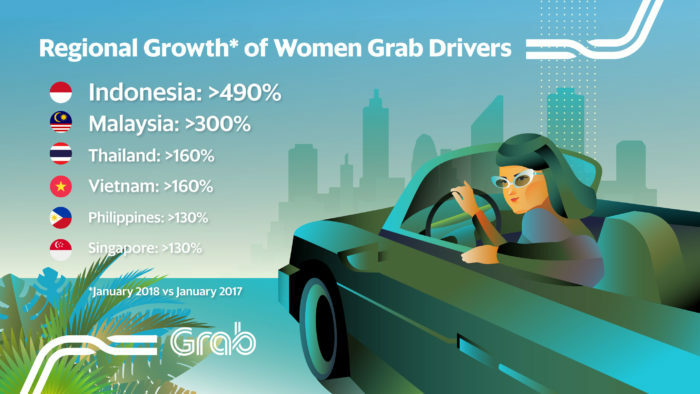 As more and more women drive with Grab, they are addressing perceived concerns about safety. Grab women around the region talk about the peace of mind that comes from not only Grab’s technology – where every driver, passenger and ride is online in real time – but also the power of the community. But while Filipina Grab drivers often start their Grab careers for rational reasons of flexibility and income, it’s often the personal connection with passengers that touches their hearts.